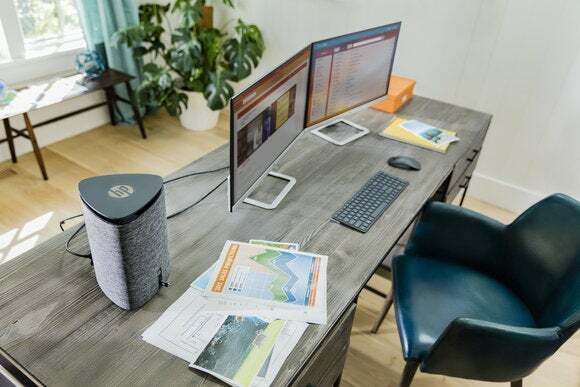 HP’s Pavilion Wave is showing me the PC of the future, and it looks a lot like…a stereo speaker. Or maybe a very high-tech flower vase. 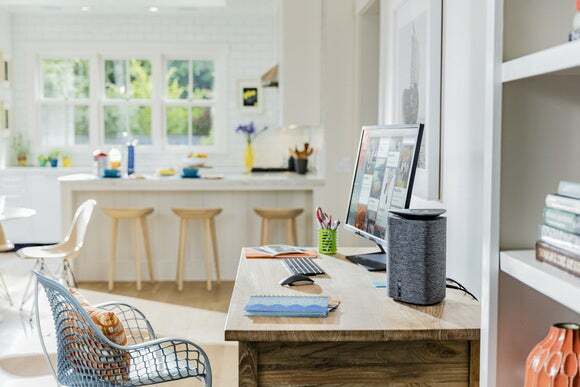 Power users, hug your hulking full-tower close, because the PC world is a-changing.